Today i want to introduce you to another lovely brand that makes handcrafted soaps, scrubs, lip balms,etc... The name of the brand is Pure Suds! I find this name really unique and it definitely stands out. 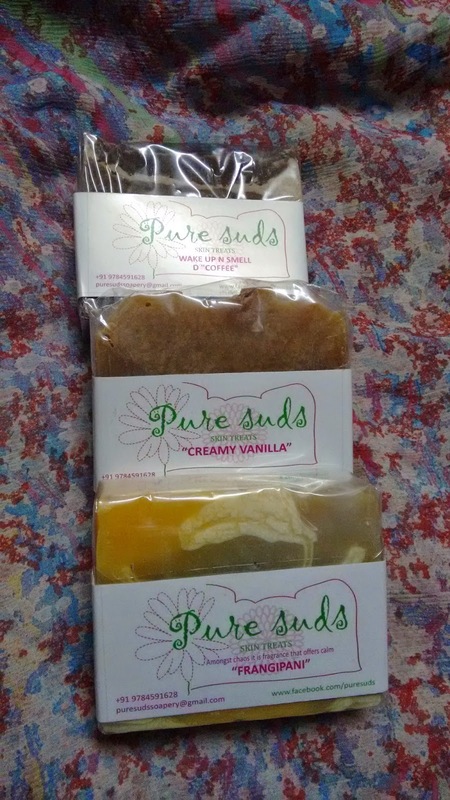 Pure Suds Skin Treats brings to you a world of luxurious handcrafted soaps minimizing the use of harsh chemicals on a daily basis. Promoting minimally processed skincare which include a range of cold-process handcrafted soaps, Body butters, Sugar scrubs, Face scrubs, Lotions and Lip balms. All of which is prepared in my little studio in Rajasthan to delivery all over India. I ordered the products a while back but i completely forgot to share the pictures... 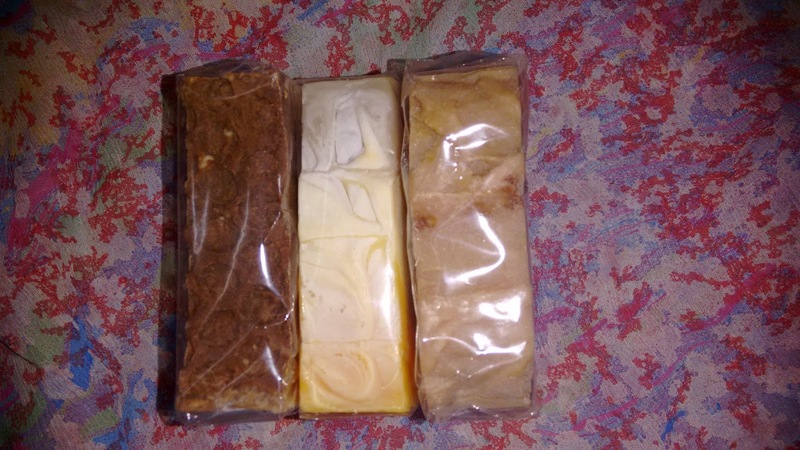 Enjoy the pictures of the yummy soaps! The brand had also sent me a complimentary scrub but i forgot to picture that! 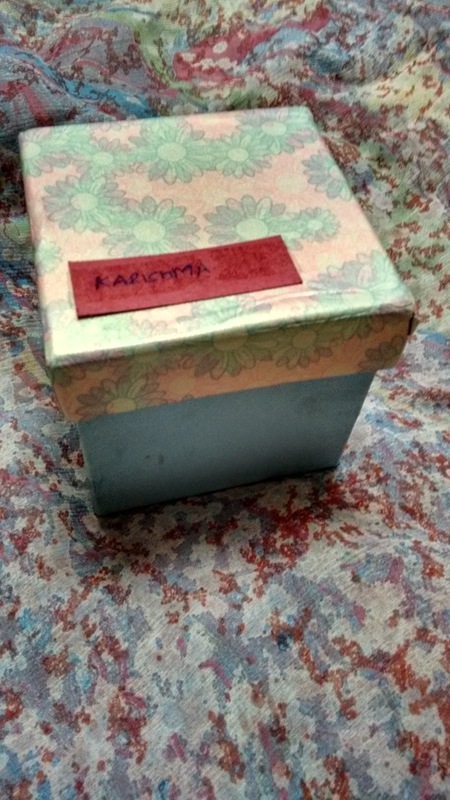 The goodies came boxed in a lovely printed box which u can see in the first picture... The moment i opened the box my room was filled with the heavenly fragrance of the soaps. I'm in love with these Pure Suds. Will Review the soaps and scrub very soon. 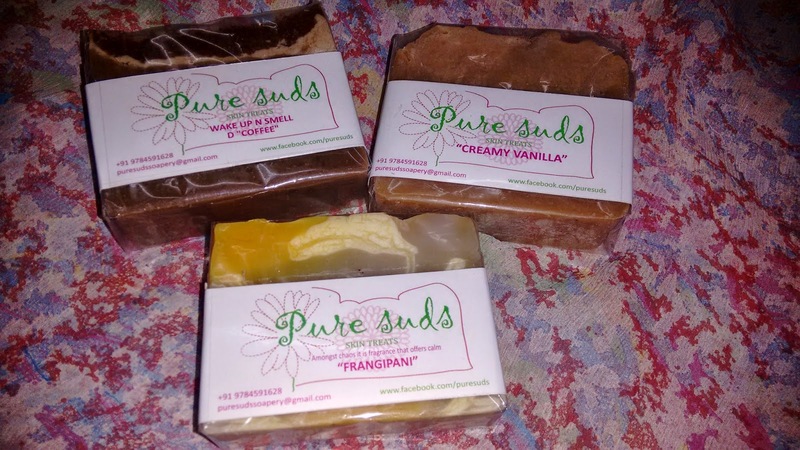 Till then don't forget to check out the new range of Pure Suds on Facebook. Alternatively, you can also email or call them : puresudssoapery@gmail.com / 09784591628. wow...These look so great! I had love to give these a try :) Beautifully reviewed! !